This article is the first in a series of travel guides to great places and cities around the world. During the lifespan of Rope Dye I’ve wanted to share my experiences of cities like Madrid, Paris, Berlin, Malmö, Stockholm, and all other destinations I’ve visited, but didn’t find it suited for the site. 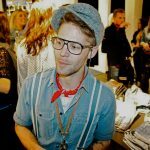 Now, as the magazine is slowly expanding it’s focus to include the lifestyle of jeans nerds and denim hunters and not only the products and where to buy them, I found it natural to share my travel experiences with you and give you some “heads up’s”. And to underline the fact to these are merely my personal experiences, I’ve called the new category “Where I Went”. 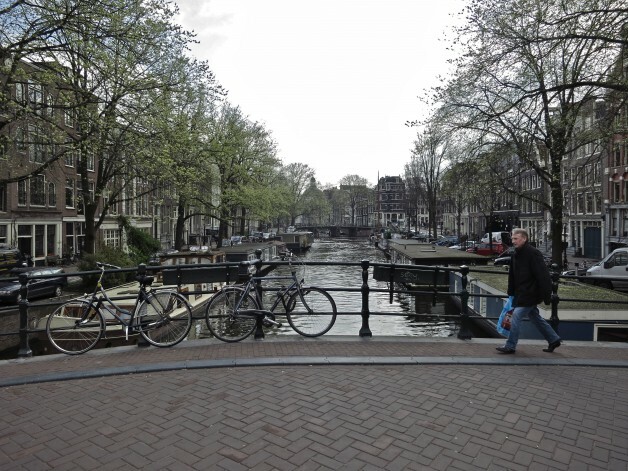 First stop is Amsterdam; one of the most beautiful and romantic cities of Northern Europe. It is somewhat a hybrid of Venice and Paris with a cooler climate. The city is surprisingly small and if you like me don’t mind a little walking the most accessible way to get around is by foot. The narrow streets that run along the canals are really not suited for anything else the pedestrians and cyclists. But even though you naturally see some cars in the centre of the city, the favoured motorised mode of transportation among the locals seems to be scooters. And do mind them, they really go fast. Also, another famed characteristic of the city that is quite hard to miss in the streets is the trams. A little precaution is advised as they ride in the middle of the most busy streets. It’s expensive to stay at the hotels of the city, but relatively cheap to go out. 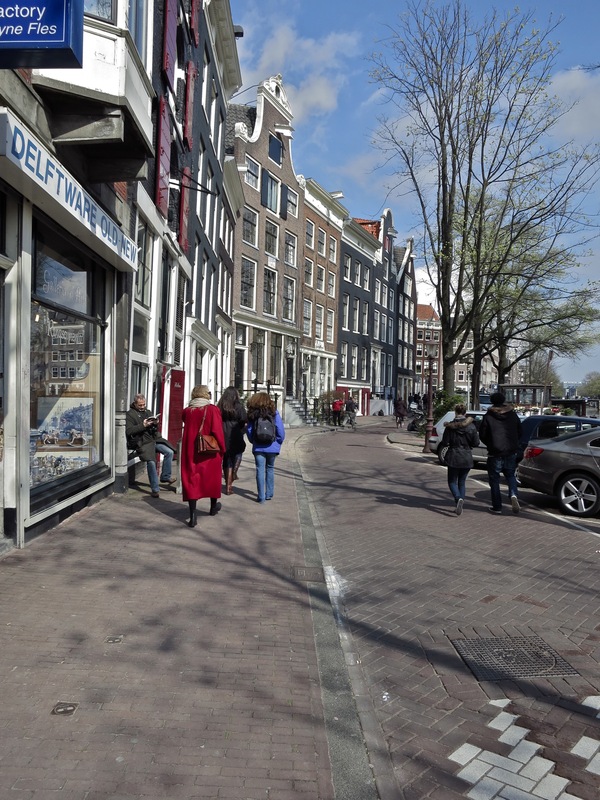 The Netherlands has one of Europe’s highest population densities and Amsterdam is one of the most crowded places in the country. Every square meter in the city is occupied for something useful and it’s all very thought through. There’s literally no excess space. But take it as a part of the experience, and don’t expect any big hotel rooms with high ceilings and spacious bathrooms, unless you really come up with some big bucks. 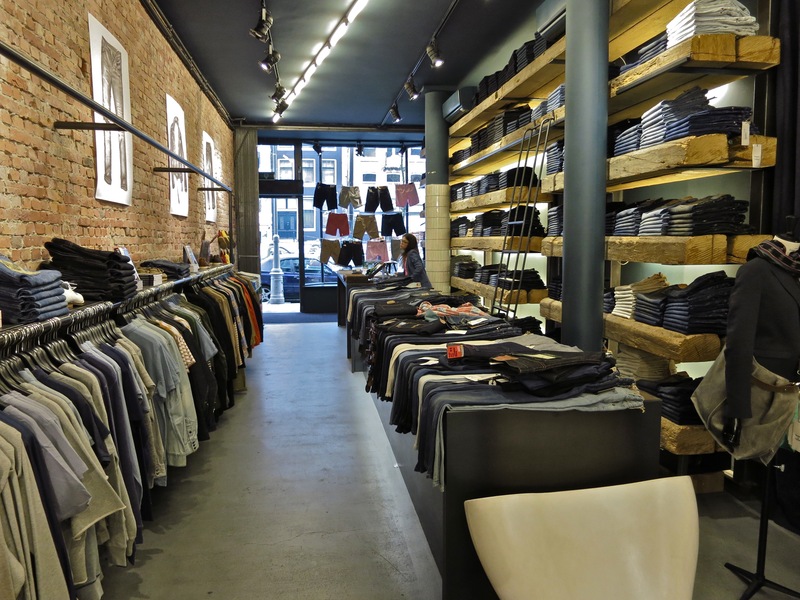 If you’re going denim hunting for either second hand or exclusive high-end brands, the best area of the city to find both is without a doubt the district of Jordaan and the 9 streets (de negen Straatjes). This is where you’ll find shops like the Red Wing Shoes store, Tenue de Nîmes, the Denham workshop, the Lee shop, and an endless number of vintage shops like Zipper and Episode. You can read more about the underlined ones later here on the site. If you’ve found your way into the more touristy centre and shopping area and have become hungry from all the impressions Luden brasserie is definitely worth a visit. Get the cheeseburger or anything with fries and I’m sure you won’t regret it. 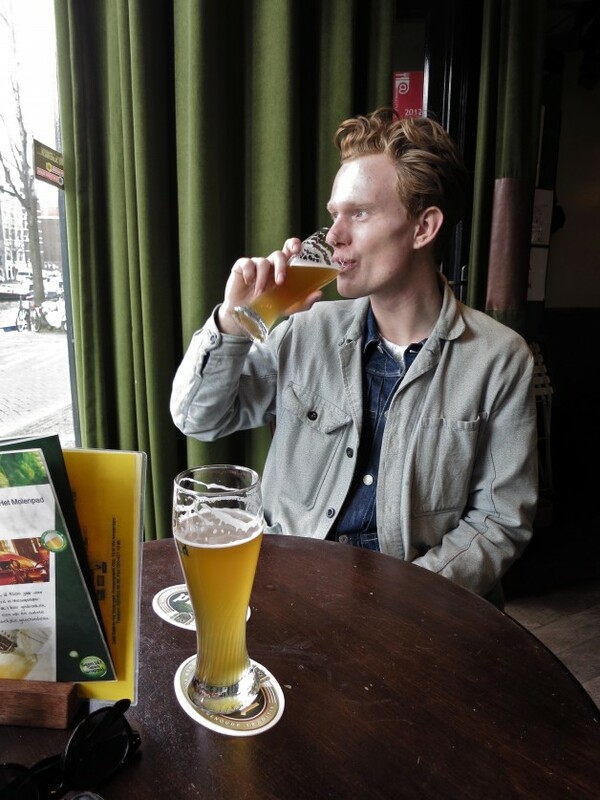 And if the mood is right you also can get drunk in great Dutch draft beer for less than €3 a glass (the picture above is taken at another café). 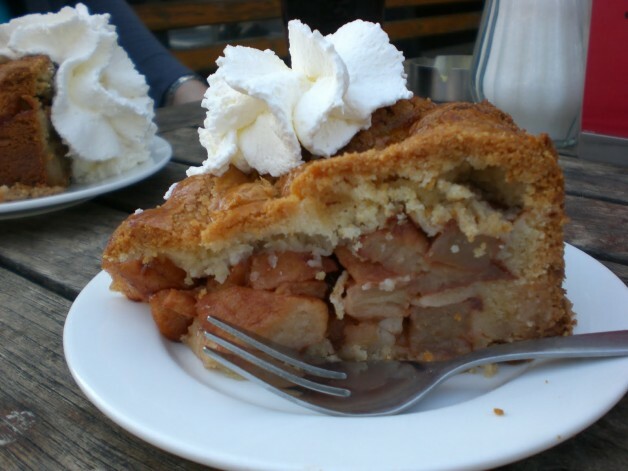 If you go to the northern part of the city around Noordermarkt, visit the cosy café Winkel 43 and order their famous appeltaart (apple pie), it’s the best in the city. 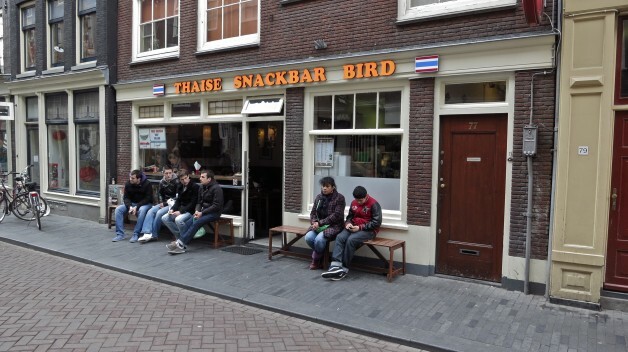 Another great place to have lunch is the small and overcrowded thai take-away slash snackbar Bird in the Red Light district. They serve some of the best thai food outside of Thailand. 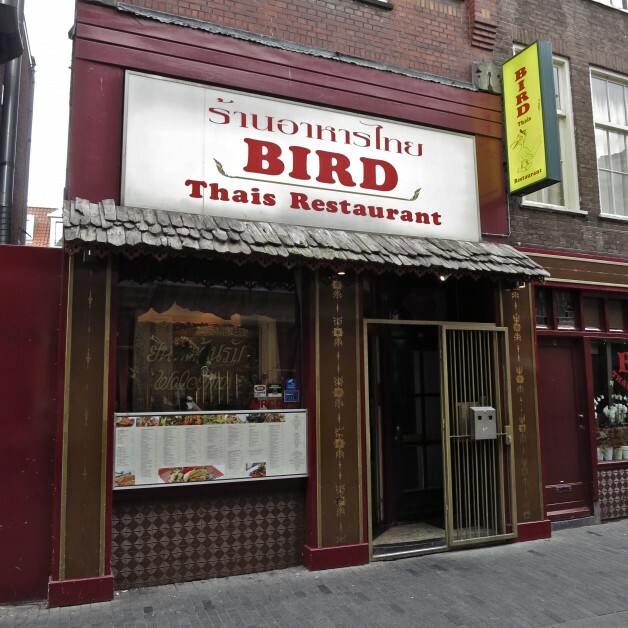 If you go across the street they have a full size restaurant as well. 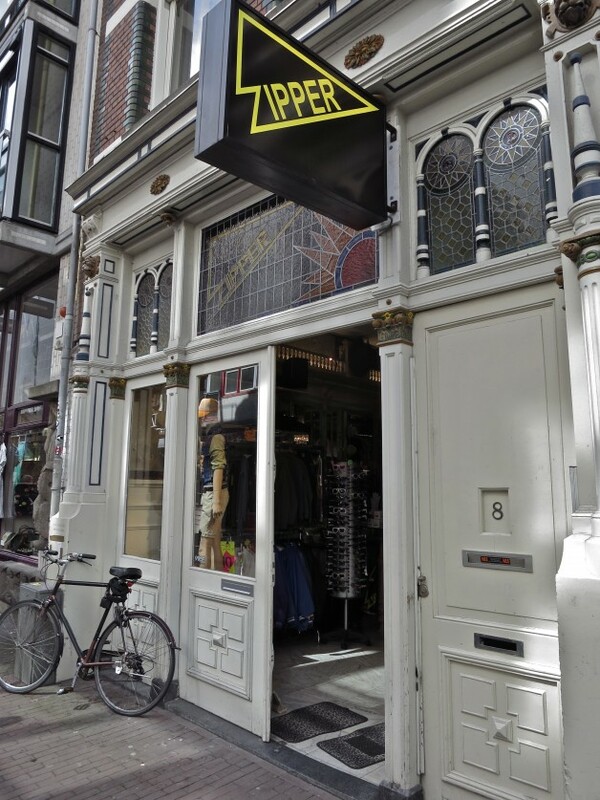 When you wake up and the sun is shining; you want to get out for some fresh air, but you haven’t really satisfied your shopping and denim hunting needs yet, head for the Waterlooplein Flea Market. With 300 stands and just as many peddlers you can be sure to find something of interest. It’s open Monday through Friday from 9 AM and Saturday from 8.30 AM. 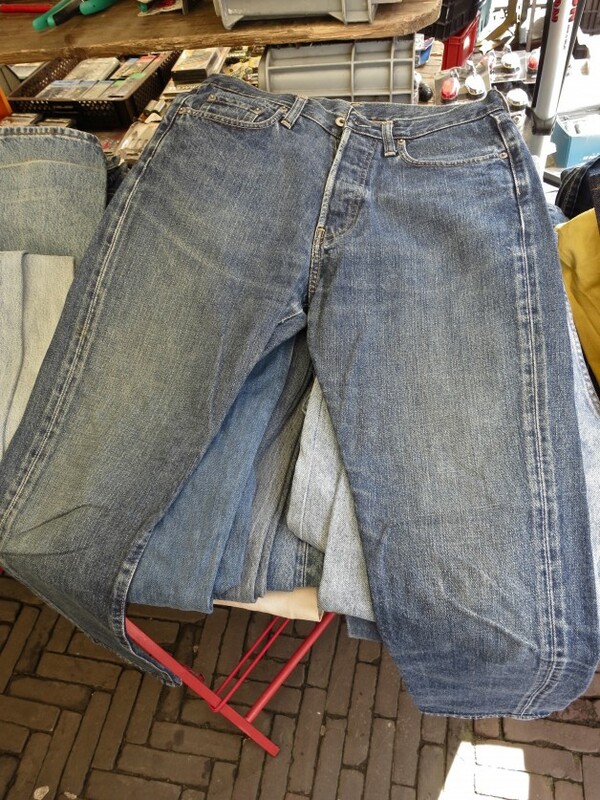 Being the hometown of G-Star RAW you could naturally get yourself a pair of vintage G-Star jeans at the market in central Amsterdam. The Sint Antoniesbreestraat running from Waterloo to Nieuwmarkt has some great vintage shops, and if you head for the direction of Dam square, which you should otherwise by all means avoid, and pass through the Nieuwe Hoogstraat you’ll find half a dozen inspiring second hand shops. 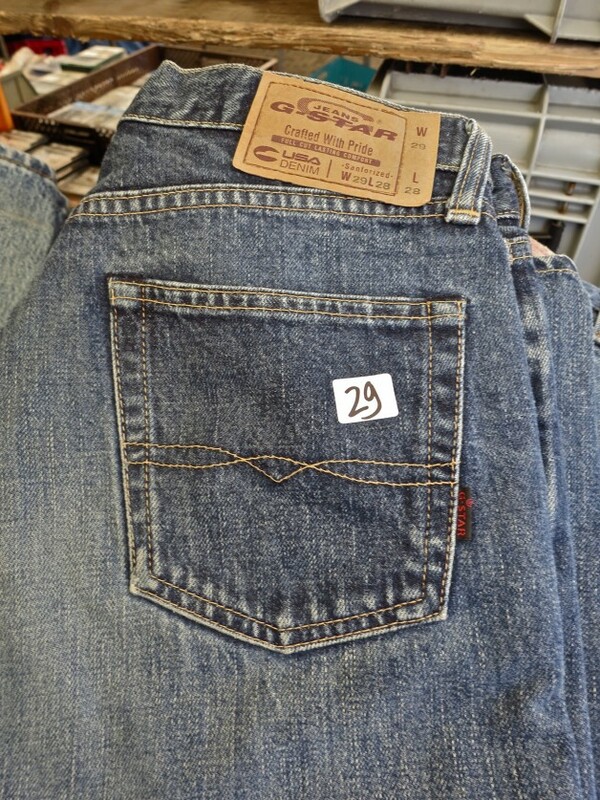 This is also where the second Zipper is located and here I found a pair of beat up 1983 vintage Levi’s Redline jeans that I bought for €25 (!). Read more about them here. 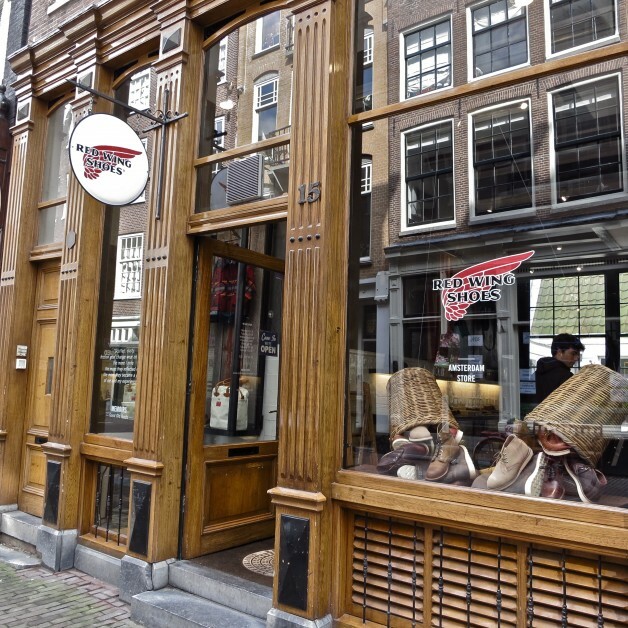 If you should get tired of the long days of shopping and late nights out in the city, maybe you what to explore some of the culture and art that Amsterdam has to offer. A save choice could by the Van Gogh museum, but otherwise the unspoiled Foam photography museum is truly recommendable. When I visited the city they exhibited a stunning collection of snapshots from the New York Times Magazine. Read more about it here. If you decide to go to Amsterdam yourself I hope you have a great time and please report back if you find anything interesting that I have missed and you think is worth a visit. 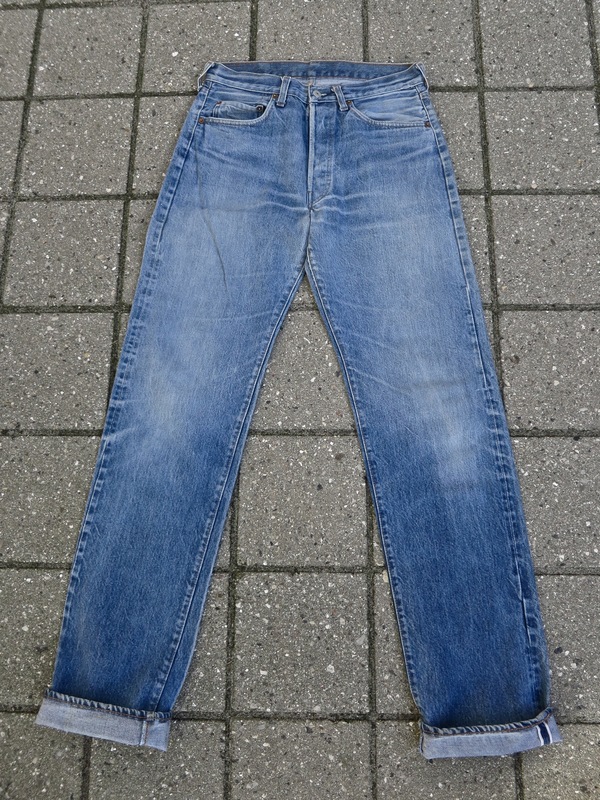 Also, if you’ve recently visited other noteworthy cities or places that you think your fellow readers of this site would find interesting, don’t hesitate to contact me and you might become part of the Denimhunters.